Bill Marenakos, a logger who took note of unique rock formations in the Cascade Mountains founded the company in the mid 1950’s. 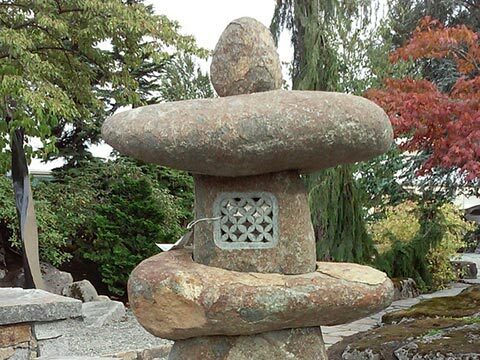 Conversations with landscapers in the Seattle area prompted him to start the business. In addition to the newly begun rock hauling business, Bill supplemented the company’s income by hauling wood chips for Weyerhaeuser Company. The company also hauled topsoil in an effort to make contact with landscapers to sell rock as well. 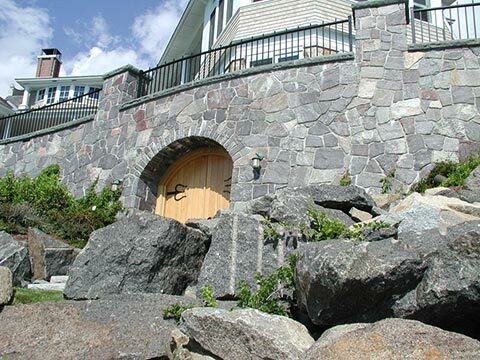 By the late 1980’s business began to take off as stone products grew in popularity and the Puget Sound area’s population exploded. In addition to activity in the Puget Sound and other locations around the state, Marenakos does jobs from Northern California to Idaho as well as Alaska. In 1994, the current owners and officers of the company purchased Marenakos Rock Center and have brought not only a variety of backgrounds, but valuable experience to the business as well. Our commitment to quality and personalized service, professionally delivered, has earned us a reputation few other have equaled. Our desire for customer satisfaction and our constant striving toward innovation allow us to deliver the best in service and connect people and stone together.